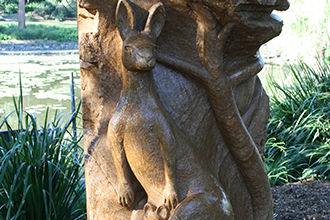 Country Lane Landscapes & Stone Masonry was established in the 1980’s by owner operator Danny Beveridge. Initially our work consisted of the construction of stone retaining walls, concreting and bricklaying. 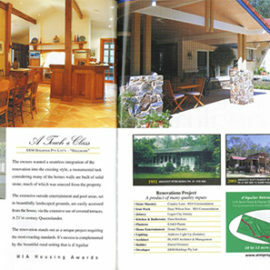 Due to Danny’s love of stone and working with this natural product we are still going strong 30 years later. Danny especially enjoys the challenge of working with random shaped stone and the intricacies of fitting the stones together to build a structure of strength and integrity. 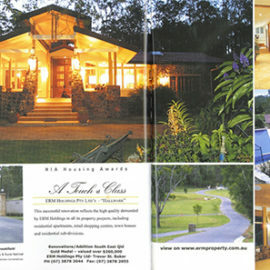 Please view our gallery pages for a small sample of our work over the past 30 years. 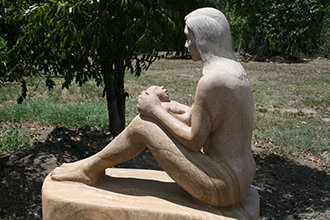 Country Lane has now branched out into stone sculpting which has been a passion of Danny’s for many years. The artist in him has finally been given its wings and he is now enjoying the challenge of taking a huge block of stone and turning it into a work of art. 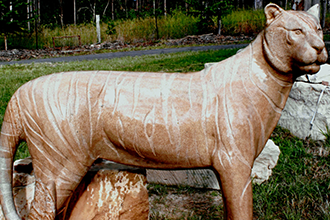 His works now adorn houses and gardens in South East Queensland. Please view our Gallery page for some of his latest sculptures. Commissions are taken.